Hotel Address:No. 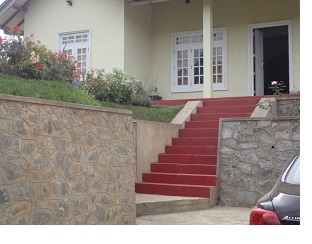 106, Ambewela Road, Black Pool , Nuwara Eliya. Holiday Bungalow with 04 bed rooms accommodation for 10-12 guests.well maintained attached bathrooms with hot water.Dining area , Living area with furniture , 04 bed rooms where rooms are provided with 02 double beds. Gas cooker , Rice cooker , Kettle etc. 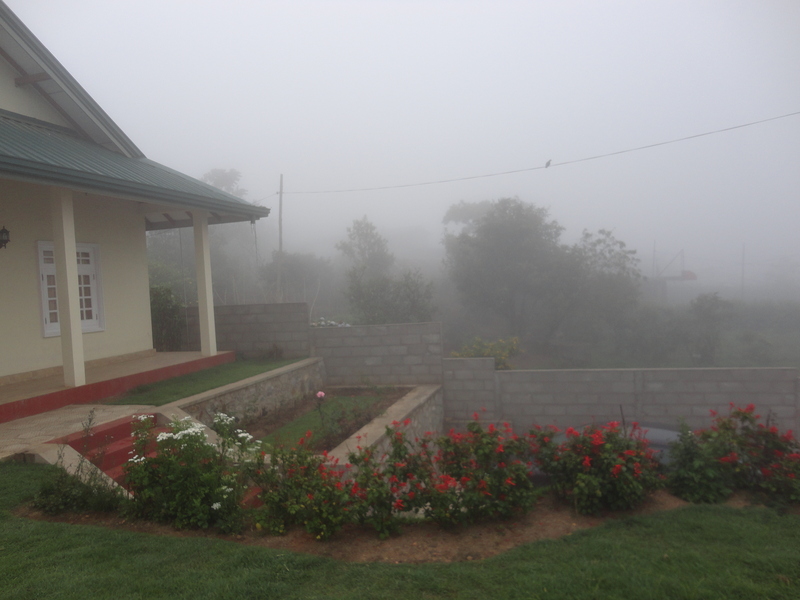 Hiru Holiday Bungalow is located at Black Pool at Nuwara Eliya - Ambewela main road . Address No. 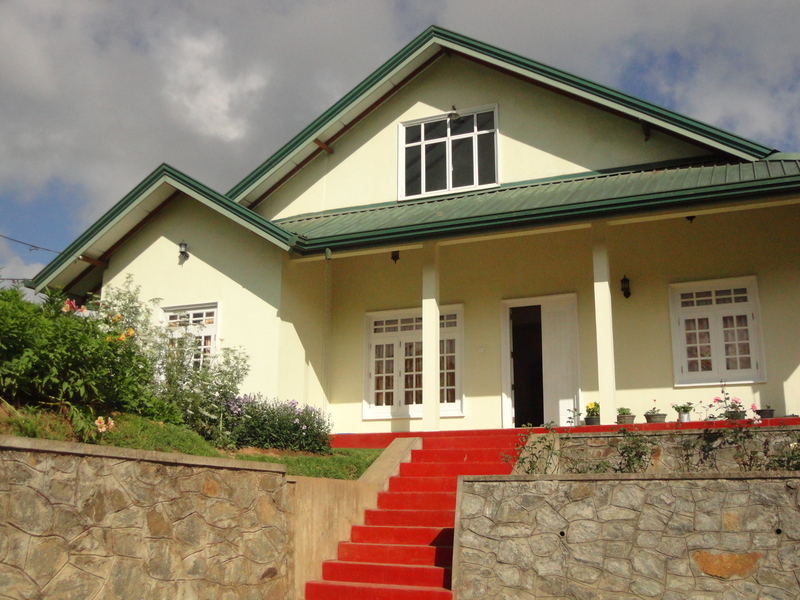 106, Ambewela Road, Black Pool , Nuwara Eliya.